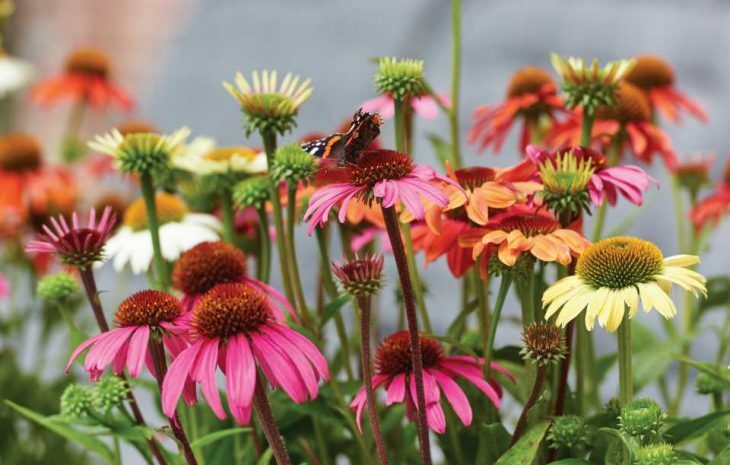 Two Dutch companies that have been active flower and plant breeders and propagators for more than 40 years, Florist Holland and HilverdaKooij, announced last week that they plan to merge. 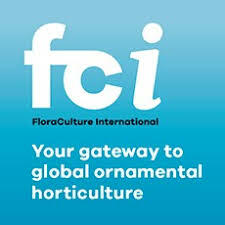 According to Felicia Vandervelde, North American Sales Support for Florist Holland BV, both Florist and HilverdaKooij have been members of the Royal Hilverda group, so essentially the ownership of both companies remains the same. A press release announcing the merger says the companies are proud to take this step together and fulfill their combined ambitions for growth and innovation. By pooling the two companies’ knowledge and resources, they will improve and expand their assortment. 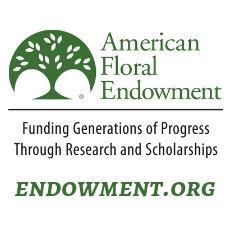 The joint focus is primarily on investing in automation, and innovative cultivation and breeding techniques. New management for the combined companies are Melchior Moen, Marc Rost, Jan Hilverda, and Arthur Koekkoek. 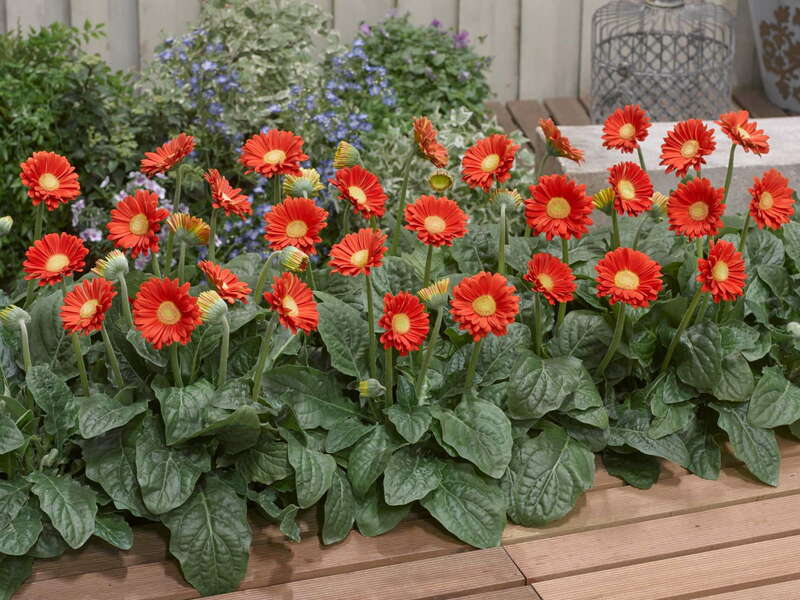 Florist Holland has long been known as the gerbera specialist in breeding and propagation of cut flowers and potted plants, with its Garvinea and other series. HilverdaKooij focuses on the selection, breeding, and propagation of Dianthus, Limonium, and Alstroemeria varieties. 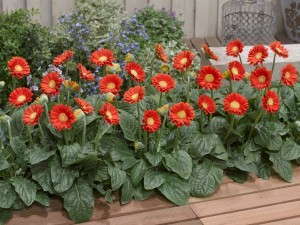 It also breeds, selects, and multiplies Helleborus, Echinacea, Gypsophila, and Scabiosa. With a network of locations globally, both HilverdaKooij and Florist Holland have supplied plants to customers around the world. My guess is that this is a better way to stay out of the reach of Dummen Orange who are transforming the breeder landscape Globally. Or perhaps a way to loo even more attractive?